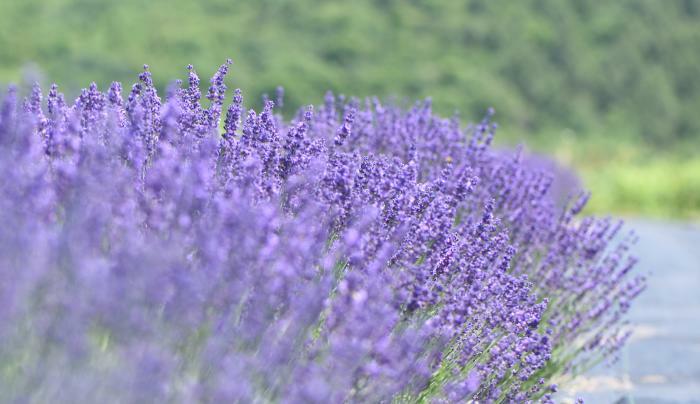 Kingfisher Lavender is a small artisan lavender farm located only five minutes from Cooperstown, NY. Fresh lavender flower bunches are available at the farm while in season from roughly the end of June through the end of August. 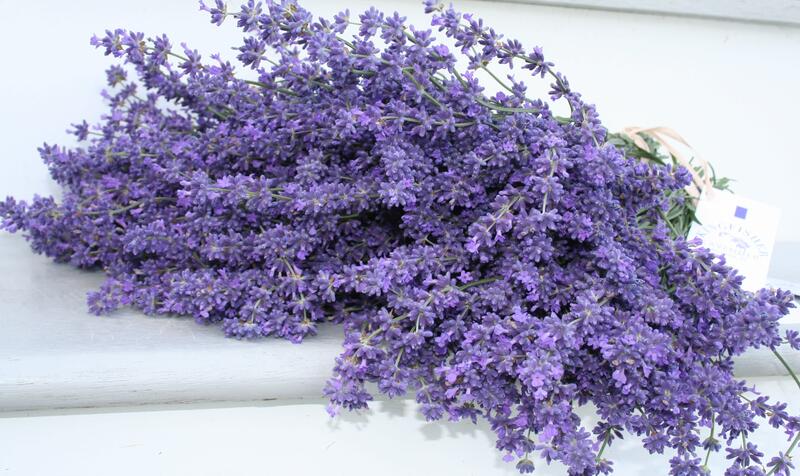 Fresh lavender bunches are also available at the Delmar Farmer's Market Saturdays from June 30th – July 14th. 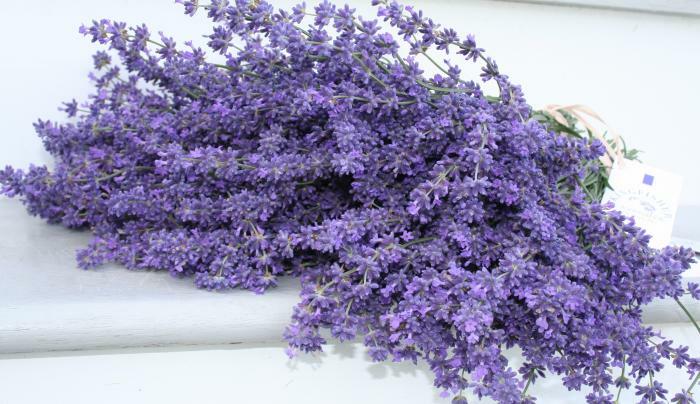 Also available on the farm are dried lavender bunches, dried lavender buds, lavender soap and other gifts. Lavender hydrosol and oil may be available when distilled. 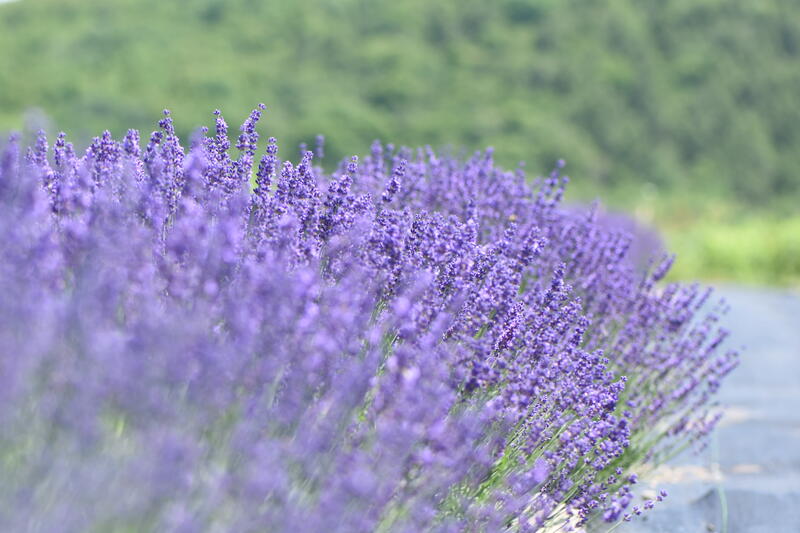 The farm also offers a growing lavender workshop. See website for more details. Check out our drone footage! Summer Hours: Wed 1pm-5pm, Thur-Sat 11am-5pm and Sun 1pm-4pm.